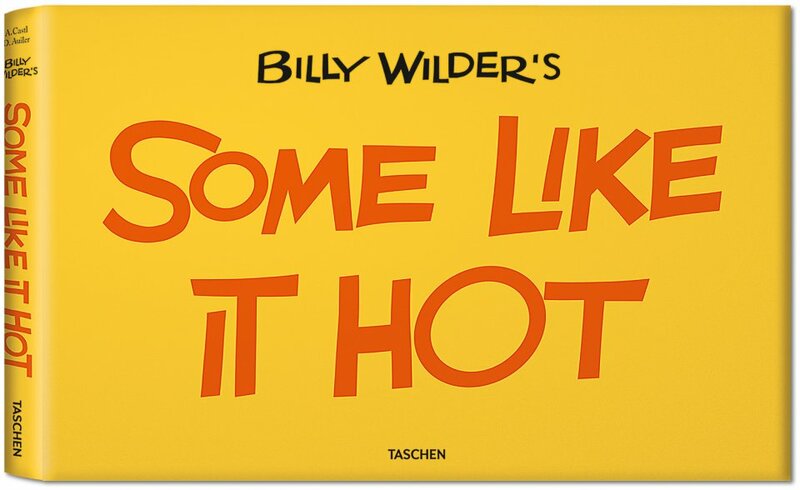 We publish our first widescreen film book, dedicated to Wilder’s raucous comedy Some Like it Hot (1). 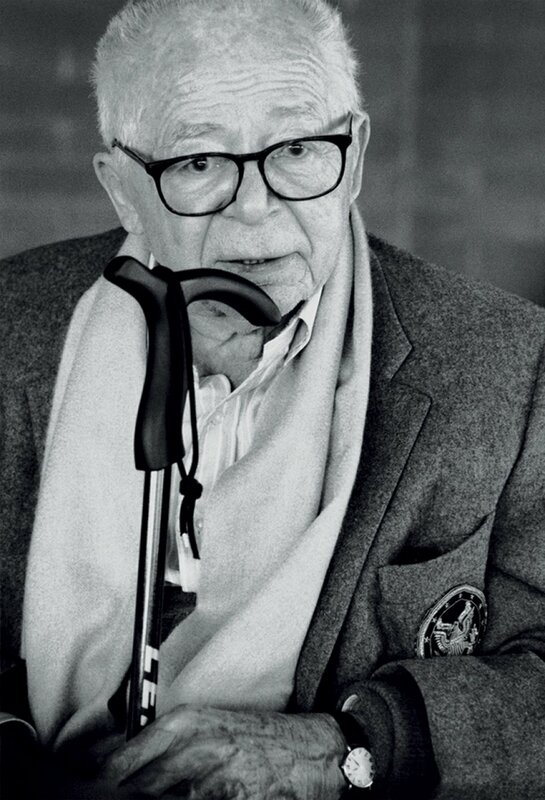 The participation of Jack Lemmon and Billy Wilder (2) is a very special privilege. The warm and enthusiastic echoes we hear from around the world encourage us to make film a permanent category in our catalogue. 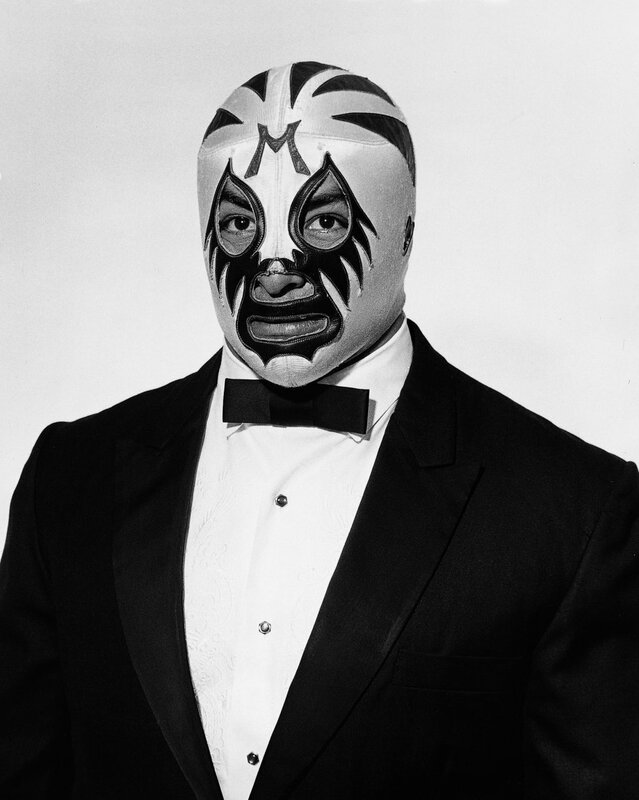 The fun continues with hot wrestling chicks and scary dudes in Exquisite Mayhem (3, 4) edited by Mike Kelley. 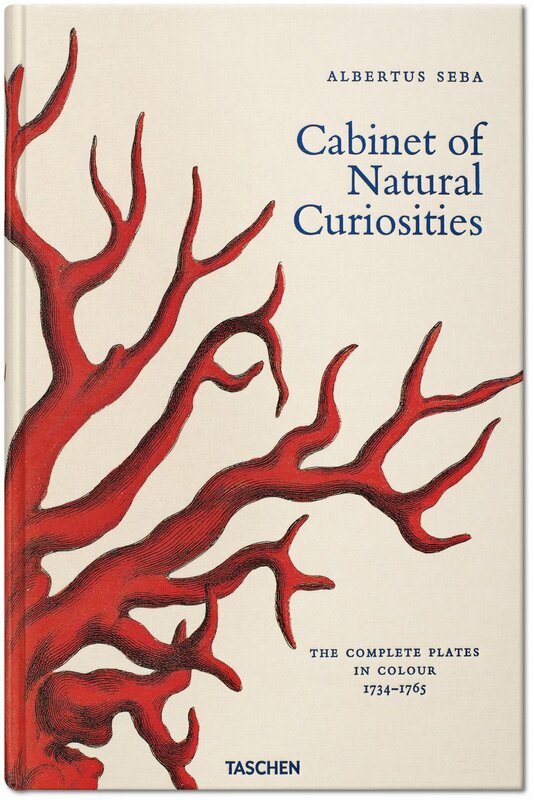 Albertus Seba’s Cabinet of Natural Curiosities sells like hot cakes.